Remember last month when the mother of a Kalamazoo-area boy with an aspergers-like disorder asked friends and family to "like" the Facebook page she made for him for his birthday after he told her he didn't need a birthday party because he had no friends? Remember how she was hoping for 50 likes? 2 million+ likes later... Happy Birthday Colin. Besides discovering that there are a LOT of people who are happy to call him friend, he'll be getting a BIG surprise live on ABC's Good Morning America on Friday.  Now, I'm not exactly telling you to watch the show live because, naturally, I want you to be listening to 97.5 NOW FM! (Friday we'll be announcing the winner of the Ladies Night Out VIP!) But, I do recommend you DVR GMA! Colin turns 11 on Sunday.